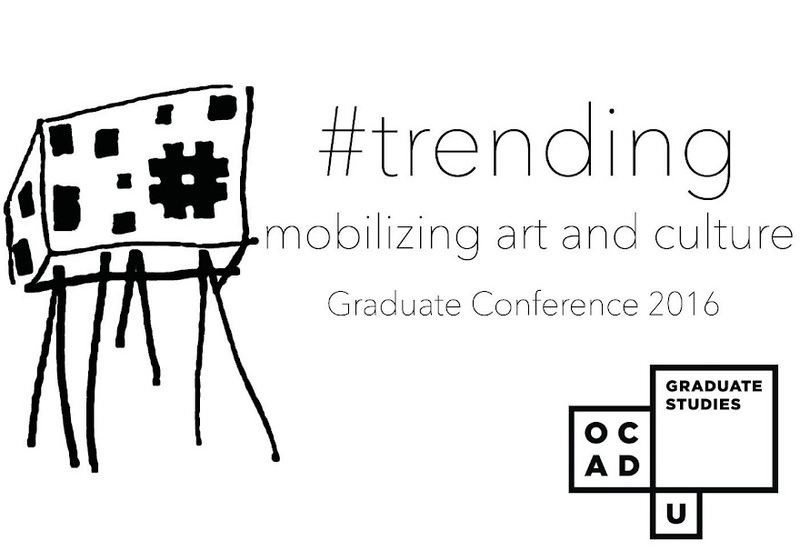 OCAD University is pleased to welcome Dr. Sarah Thornton as the Keynote speaker for the 2015 CADN Graduate Conference. Thornton is the author of 33 Artists in 3 Acts, published in English last autumn and forthcoming in six translations, as well as Seven Days in the Art World, an international bestseller available in sixteen languages. She is joined in conversation by Francisco-Fernando Granados, a Toronto-based artist, writer, and educator working in performance, drawing, and multidisciplinary critical practices. In her new book, Thornton asks some of the world’s most influential artists (including Jeff Koons, Ai Weiwei, Cindy Sherman, Maurizio Cattelan, and Andrea Fraser) the question: “What is an artist?” A writer, ethnographer, and sociologist of art, Thornton delivers a hilarious and dazzlingly candid look at a world where the artist persona is often as famous as the work. She implicitly asks how and why myths and mystification feed the intrigue of the artist as act. Researched over five years as Thornton travelled the globe getting to know hundreds of artists, 33 Artists in 3 Acts tells the stories she amassed after spending time with the final 33 in their studios and homes, seeing how their messes and methods, artistic practices and lifestyles combined. 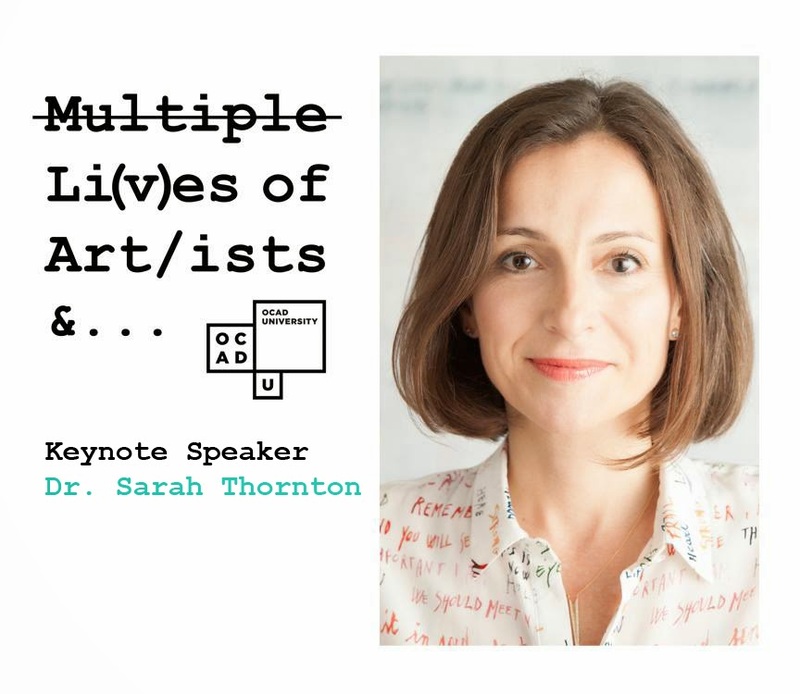 Speaking about her experiences researching and writing the book, Thornton will share what it was like to have unprecedented access to these artists, and how they altered her understanding of what artists are, or could be. On March 27-28, the Multiple Li(v)es of Art/ists &... Conference presents research by artists and scholars that investigates the active destabilization of binaries and the permeability of disciplinary boundaries. Providing opportunities to leverage productive energies and direct forms of critique through discussion about practices and perceptions, the conference engages the need for contradiction in how art and artists are presented and appreciated in the world, and supports fresh methods that (re)ask important questions. Image: Dr. Sarah Thornton. Photo by Margo Mortiz.